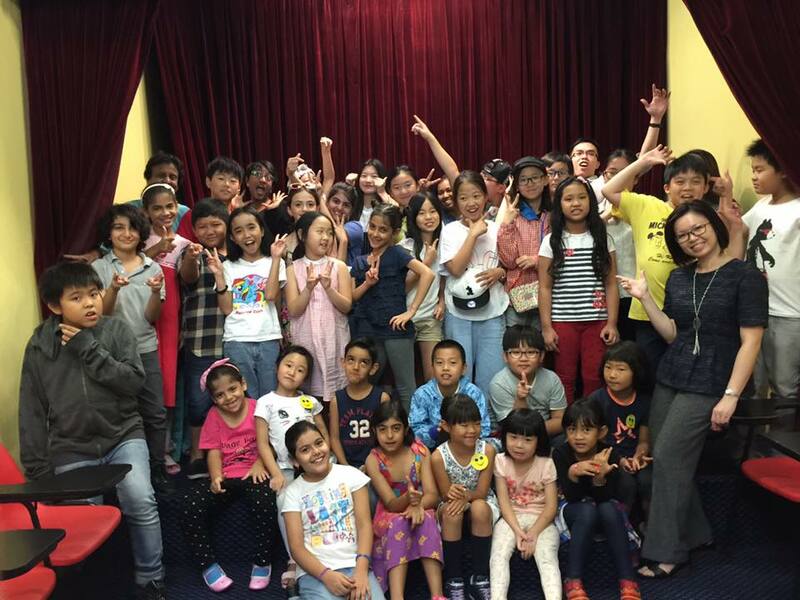 Our popular school holiday programmes are offered throughout the year during Malaysian school holidays as well as International winter and summer breaks. We offer full-time and part-time courses that will help students improve their level of English and develop a love for the language. 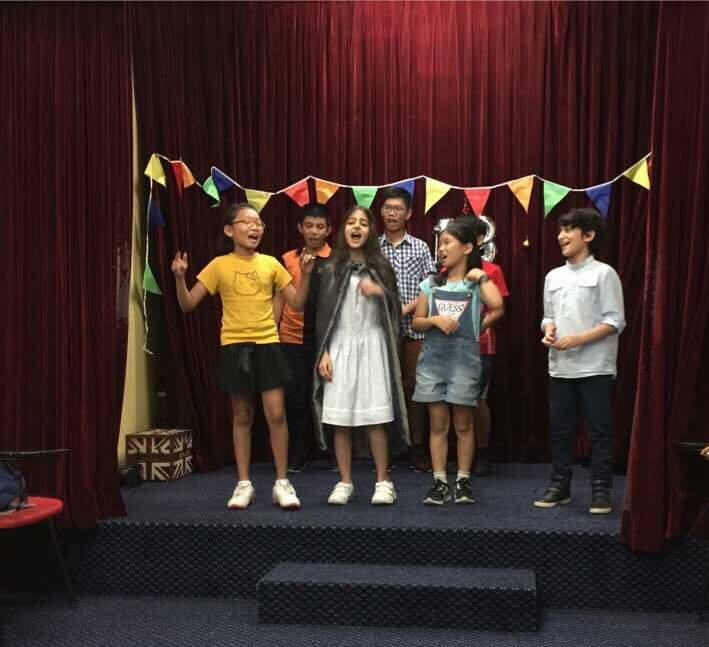 Our holiday programme encompasses a wide range of fun and interactive learning classroom activities such as speech and drama, discussions, presentations, creative writing and public speaking. 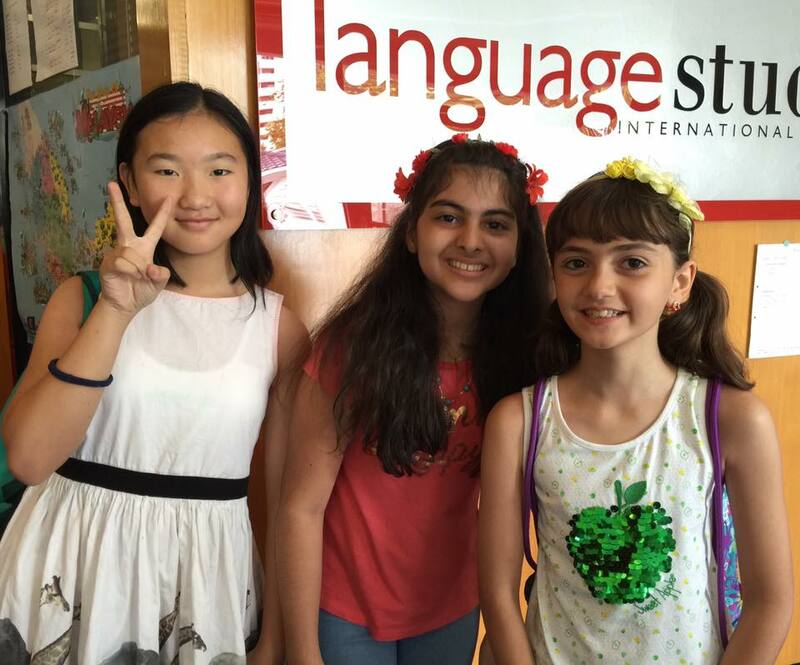 Our intensive classes are well-known for preparing children who are relocating or migrating for enrolment in international schools abroad.